Agnew Timber manufacture a range of quality wood products – now available exclusively on this website, for delivery direct to your door. 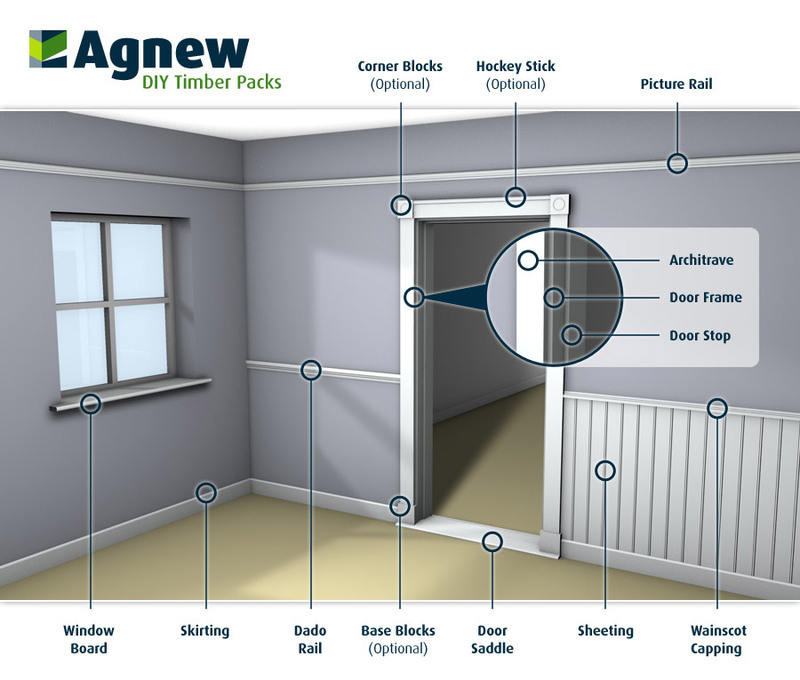 Within this new and innovative range of timber DIY products you will find skirting boards, door frames, architraves, window boards, period mouldings and sheeting – all available in pre-finished and unfinished solid natural wood. These packs are shrink-wrapped for maximum convenience.